Oval NASCAR Tony Stewart makes a plea for a NASCAR Cup Series dirt race! 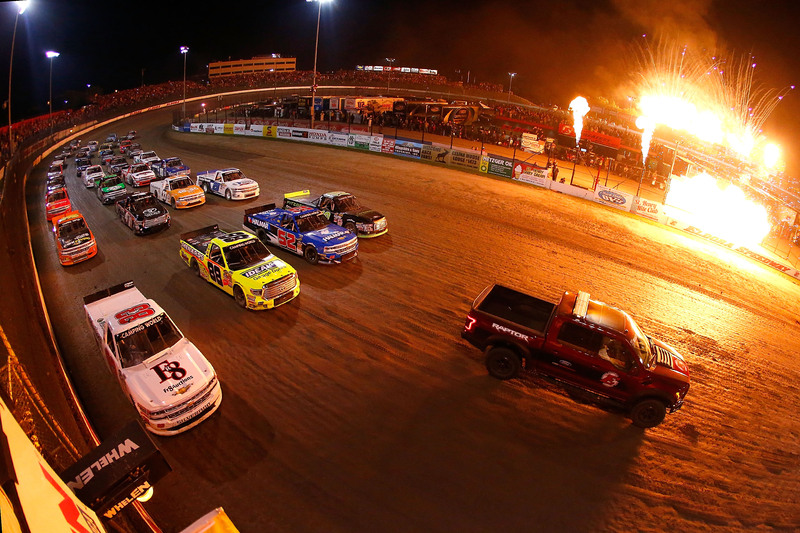 On Wednesday night, the 2018 Dirt Derby returns to Eldora Speedway for the 6th NASCAR dirt race in the modern era. The race has been a success and will continue to be a success. So why not expand on the idea? 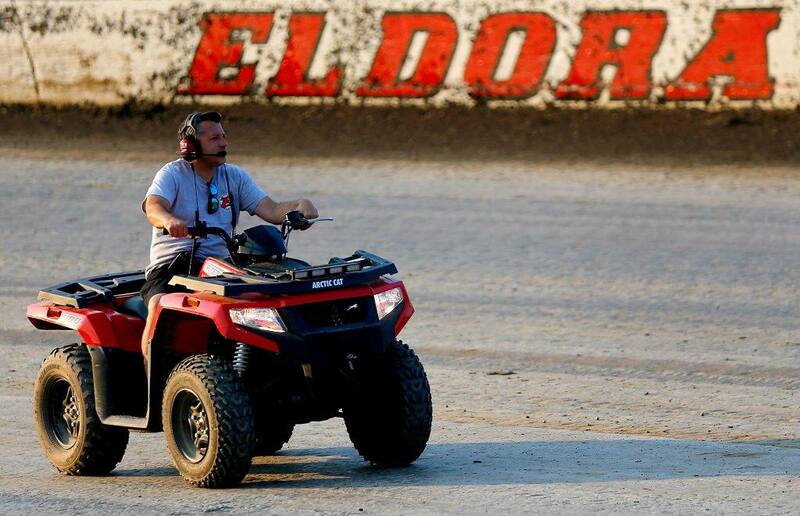 Eldora Speedway track owner Tony Stewart is bringing that very discussion to the surface. Why not run the NASCAR Xfinity Series or the NASCAR Cup Series on the dirt? The NASCAR Truck race at Eldora Speedway is special in every degree. Racing fans from all angles will circle this date on their calendar. Does putting the NASCAR Cup Series and/or NASCAR Xfinity Series on the dirt take away from the special event that’s been owned by the truck series division for the last 5 races. I’ll answer no. If anything, adding a cup or xfinity series will bring more attention to the truck series. NASCAR has a full schedule of combination weekends. Those track owners will tell you that during those weekends fans aren’t buying just 1 ticket. So, instead of Eldora Speedway selling 1 race. They would now have two or three special events. Bringing the MENCS to little Rossburg, Ohio only brings more race fans to the area, for the entire week. That puts more fans in the seat for all races. I would make the argument that the truck series race would be bigger than it’s ever been. There’s no doubt in my mind that it couldn’t be done. If trucks work, so will stock cars. However, is it cost effective for more teams to build special cars for a one off dirt race at Eldora Speedway. NASCAR Xfinity Series owner Dale Earnhardt Jr and NASCAR Cup Series owner Tony Stewart sure think so. There’s a written rule via contracts that NASCAR can’t take a date away from a current track just to go to Eldora Speedway. However, there’s no written rule that says the MENCS has to be run a Saturday or Sunday. There’s already talks of running midweek NASCAR Cup Series event. Why not run the trucks on Wednesday and Xfinity or Cup on Thursday? It can be done. In fact, that particular idea is already on the drawing board via Denny Hamlin’s secret council. Why not tackle both of these items? Test a MENCS on the dirt and test midweek races, at the same time! Trouble playing the audio clip above? Try this link instead.